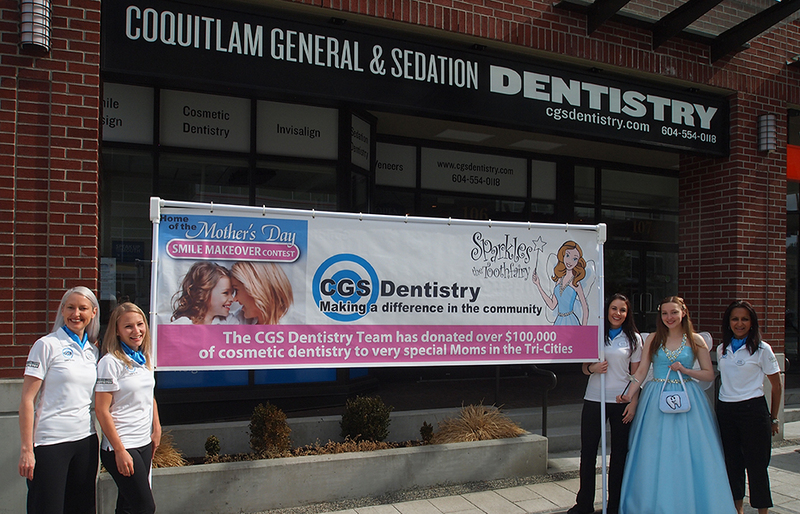 Located in the centre of downtown Coquitlam, near the popular Coquitlam Centre shopping mall on Glen Drive, CGS Dentistry Clinic is ideally located with plenty of free parking. In addition, our dental practice is easily accessible by bus, car or foot. We offer services in English and Arabic for our patients’ convenience.